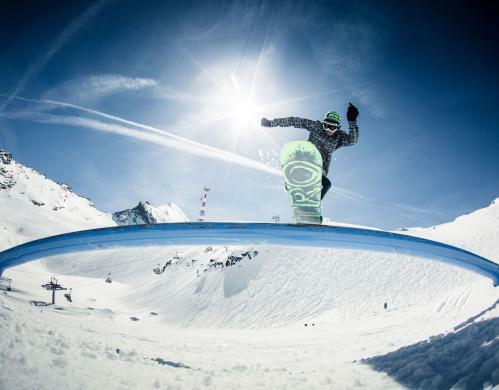 Freestyle, freeride and freedom: Snowboarding is a very special vibrant feeling! Spectacular and varied slopes, fresh deep snow, three expectional snow parks in the heart of the national park Hohe Tauern - a real boarder paradise. 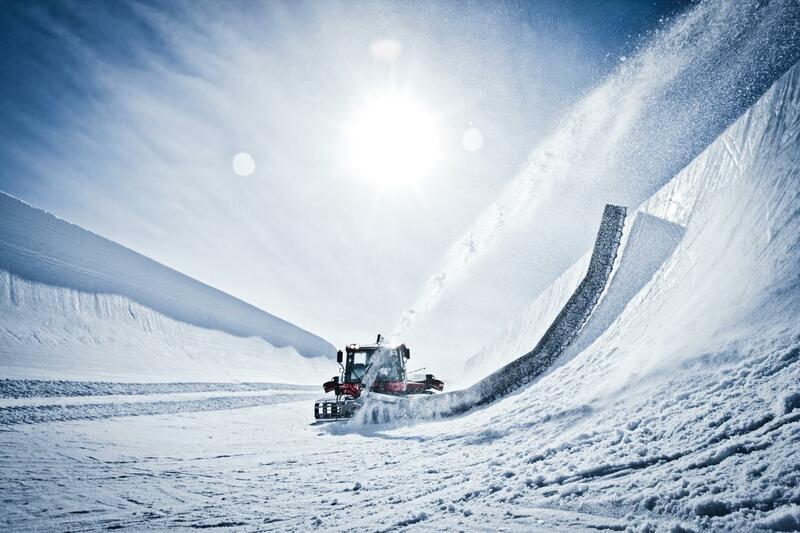 Get ready for a new dimension of snowboarding. 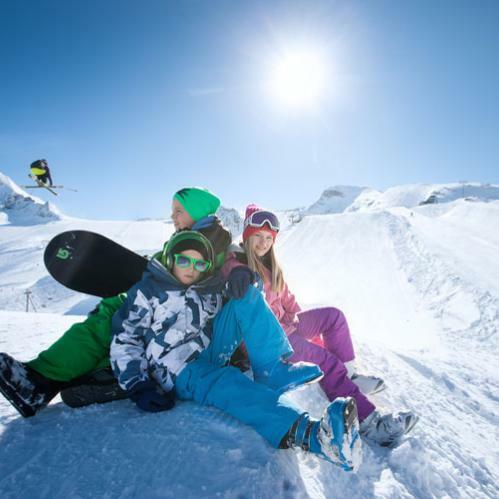 Visit the region Zell am See - Kaprun and experience an unforgettable snowboard holiday. The Snowpark on the Kitzsteinhorn is one of the largest snow parks in the Alps and the season starts already in autumn. The Easy Park is suitable for beginners, while professionals prefer the central park. 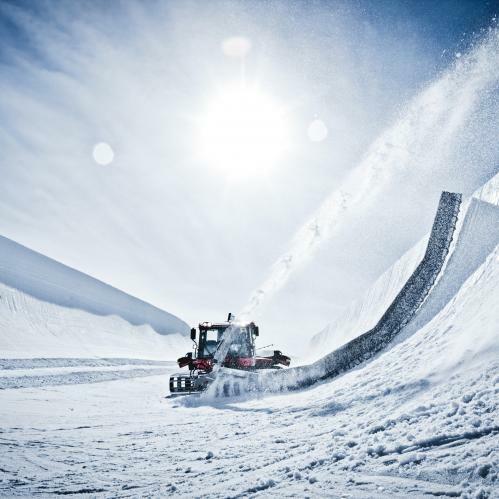 The 150 metre long and 6,50 metre high superpipe is Austria's largest and a real highlight for adrenaline junkies. 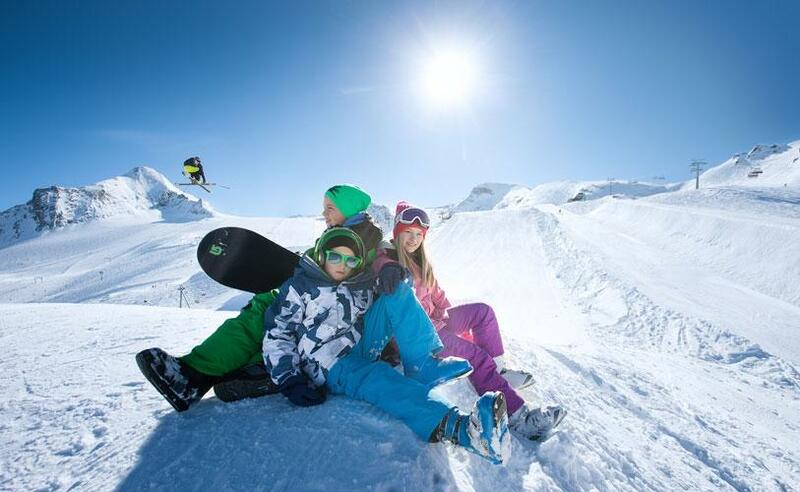 At our partner Ski Dome Oberschneider you can expect a diversified snowboard program offering you a lot of action, fun and quick learning progress. 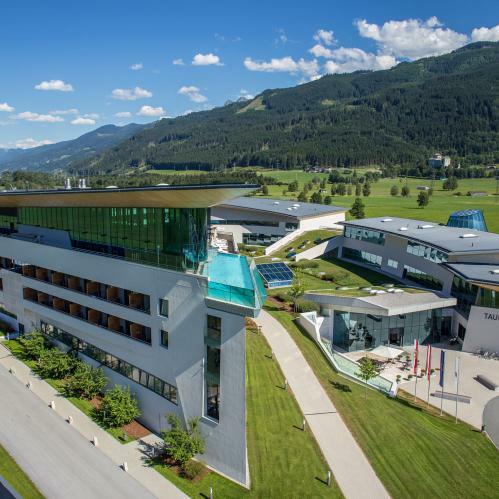 Enjoy an unforgettable snowboard holiday in the region Zell am See-Kaprun with the perfect offer in the 4*S resort TAUERN SPA.